Danny Bryant is buzzing. The 35-year-old rocker has fashioned his own brand of gritty, no-nonsense blues that has earned him a reputation for delivering fiery chops and double-stop bends. 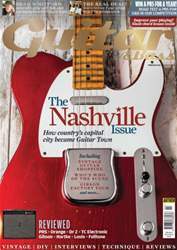 On the cover of his latest album he clutches a Gibson Firebird, a guitar he has always coveted, and an upcoming tour will take him on another jaunt around the country. But that’s not what’s got Bryant fired up. 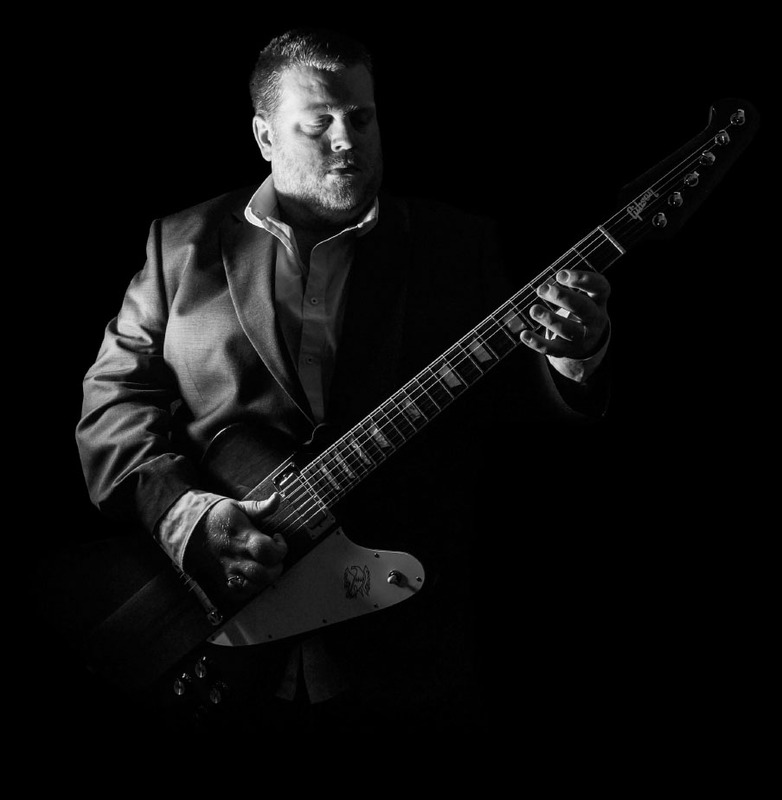 The Blood Money album follows his Temperature Rising and Hurricane titles, which earned the English guitarist tours of Europe and the USA and a spot at London’s BluesFest at the Royal Albert Hall. A professional musician for nearly half of his life, Bryant takes live performances in his stride, but what truly floated his boat was playing with seasoned bluesman Walter Trout.